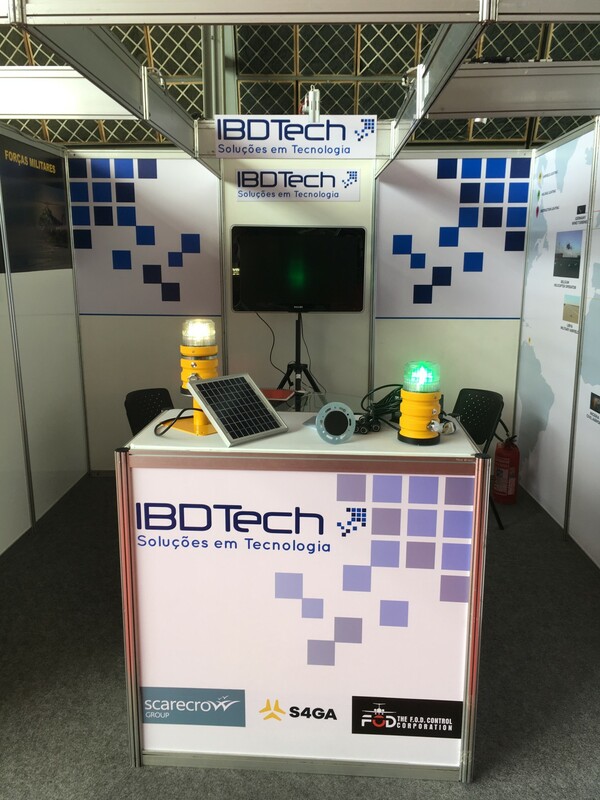 IBDTech, the official S4GA partner in Brazil, presented our SP-102 portable aviation lights to Brazilian market at Expomarte 2017. This is the first S4GA public announcement of its airfield lighting solutions to South America. SP-102 portable helipad lights were the topic of interest at Expomarte for police and military people. 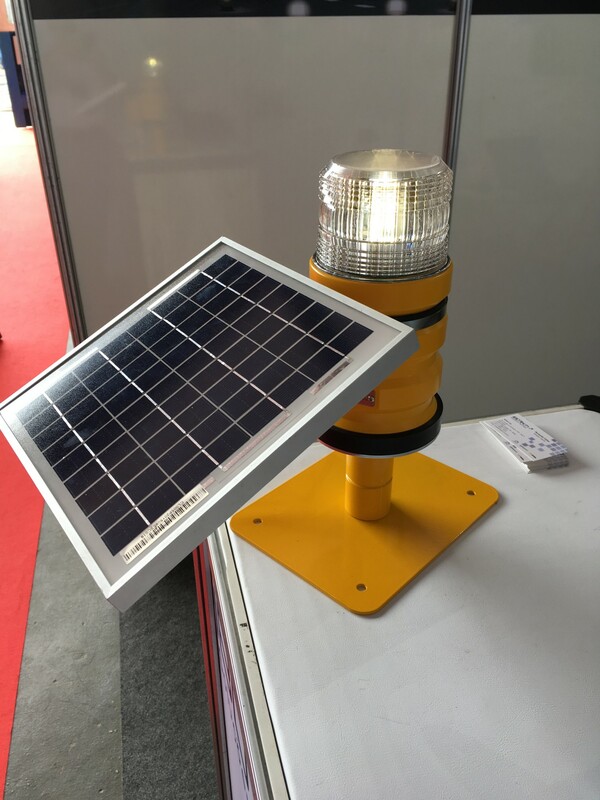 They were impressed by the quality of products and operational modes available. Emergency helipad lights can be quickly and easily installed on the airfield. Dusk till dawn mode and solar power upgrade allow to convert the light to autonomous one for a long period of time. Expom arte is annual global trade fair dedicated to general aviation and helicopter industry which takes place in Brazil. This is one of the most important events in global aviation industry. Each year Expomarte gathers in one place pilots, aircraft owners and operators, military and government bodies, aviation schools; exhibiting companies usually are equipment suppliers, airport operators, regional aviation bodies, media people and financial institutions.